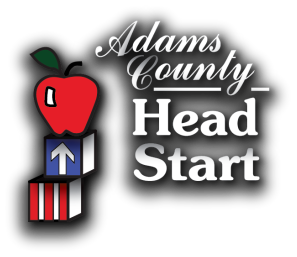 Adams County Head Start recognizes that the family is a child’s first and most important teacher for life. Adams County Head Start also recognizes that all families are unique and have good and bad times. Sometimes overwhelming problems arise that make it very difficult for parents to meet the needs of their family. Head Start offers Family Services to assist families in meeting their needs. Family Engagement staff is available for support, transportation to appointments for children, and information about community resources that can help families deal with difficult situations. When appropriate, Family Engagement staff will make referrals to community agencies, emergency assistance, and crisis intervention resources. ​Contact the Family/Community Engagement Coordinator at (717) 337-1337 ext 228 or your Family Engagement Worker if you have any questions, needs, or concerns.